Westhampton Beach Elementary School students raised more than $20,000 for their school through their third annual Hurricane Fun Run, held Sept. 27. 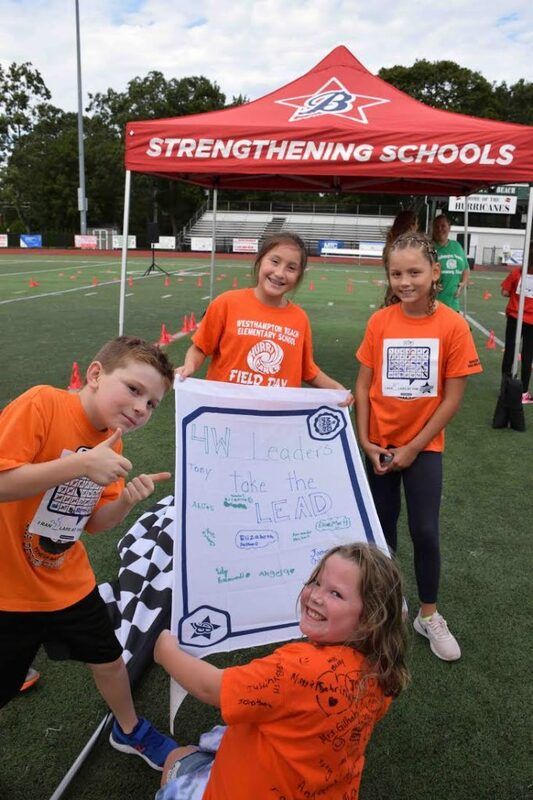 As part of the PTA-sponsored event, students gathered pledges to run laps on the high school football field. All of the funds raised will go directly toward cultural and academic enrichment programs at the elementary school. Photo Caption: Westhampton Beach Elementary School students raised funds for school programs by participating in the annual Hurricane Fun Run on Sept. 27.